Born in 1939, Charmian Johnson received her formal training in drawing and graphics in the Department of Art Education at the University of British Columbia, under Jim MacDonald and Bob Steele. 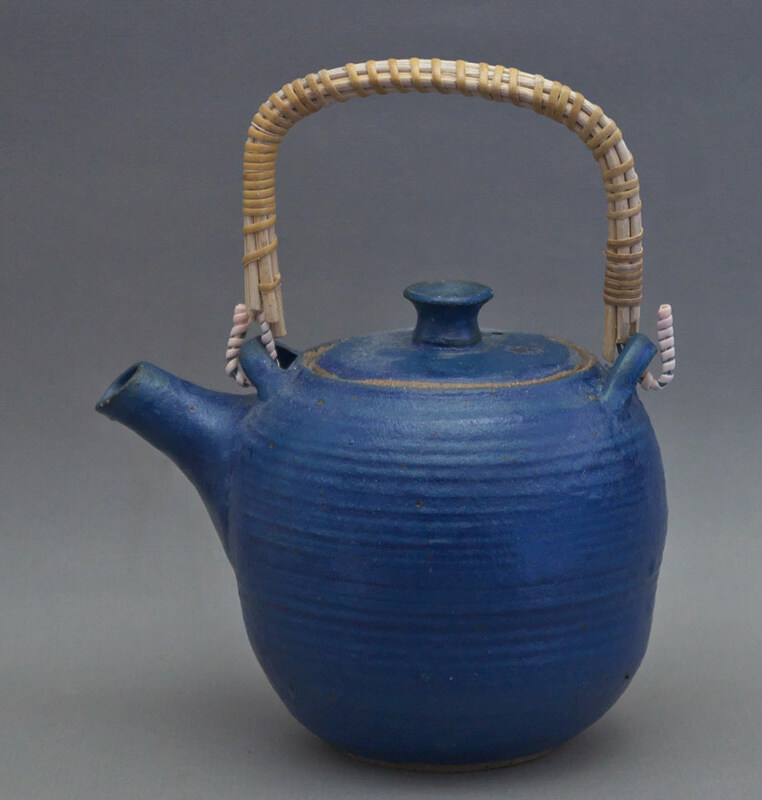 She is renowned for her tea bowls, porcelain boxes, ikebana dishes, gargoyles and platters, with exquisite glazes and unpretentious forms. She returned to painting in 1978, producing a series of pen and ink drawings. Johnson has taught drawing and art education within the public school system as well as at the University of Saskatchewan and the University of British Columbia. She lives in Vancouver, British Columbia. 1979 Planate Occidentalis: 200 Years of Botanical Art in British Columbia, University of British Columbia Botanical Society, exhibited at: Museum of Anthropology, University of British Columbia, Vancouver, BC; Museum of Natural Sciences, National Museum of Canada, Ottawa, Ontario,; Glenbow Museum, Calgary, Albert; B.C. Provincial Museum, Victoria, B.C.